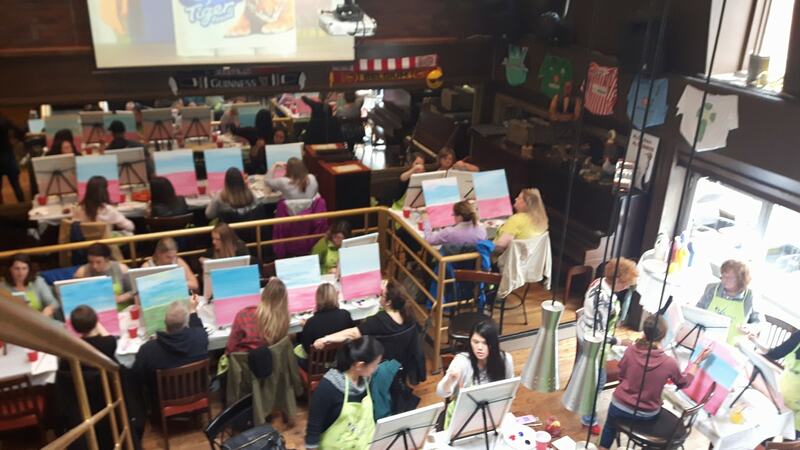 The Cross hosts Paint Nite every Saturday afternoon. Visit Paint Nite to reserve your spot. We may not have discovered a new Picasso but we have a heck of time together. Join us for our next paint night we would love to have you paint with us.